To learn more visit, BeSomeone.org click here. Learn What It Takes To Be Someone! Every day there seems to be more news about crime and violence in our local schools and communities. Once an at-risk high school student, Be Someone founder Orrin Hudson knows what it’s like to lack direction. 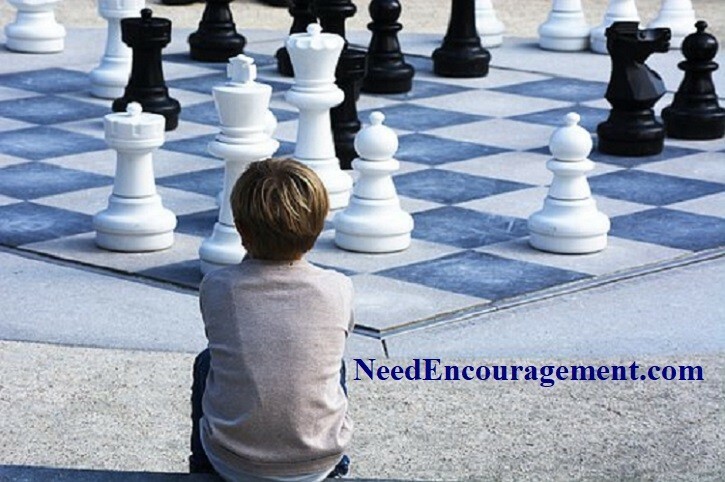 Today, through his motivational programs and chess lessons, he is helping thousands of kids stay out of trouble and lead successful lives “one move at a time.” Watch Orrin talk about the program here.